I am literally a tourist in my own country. There are so many beautiful places I see only in pictures. I can only dream of going to these places, as I am limited by time and finances. Nevertheless, it won't stop me from writing about them. 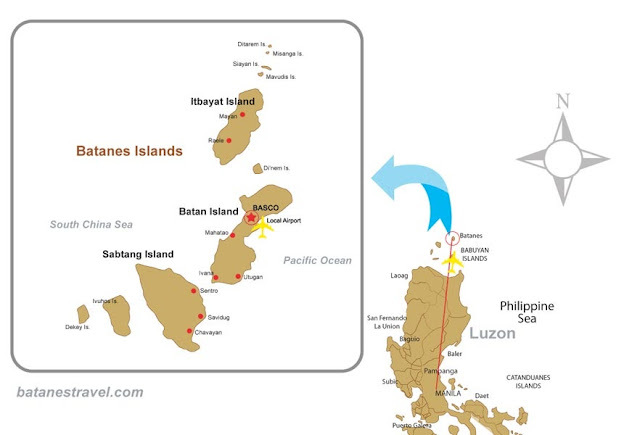 Let's start from the northermost group of islands - the Batanes Islands. The 3 largest of them are Itbayat, Batan and Sabtang. 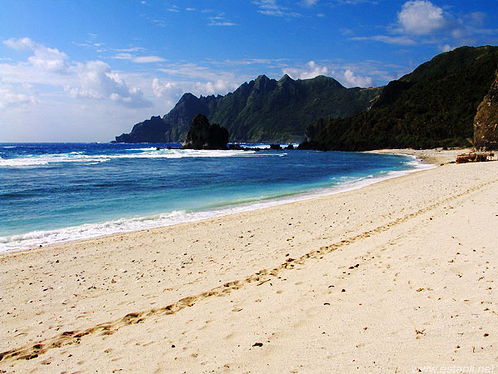 Travel time by plane from the capital Manila to Basco in Batan Island is approximately 2 hours. The people of Batanes are called "Ivatans." They are hardworking, hospitable people living simple lives. Like most Filipinos, Ivatans are of Malay origin, with an interracial mix of Chinese (being very close to Taiwan) and Spanish (colonization during the 1600s). 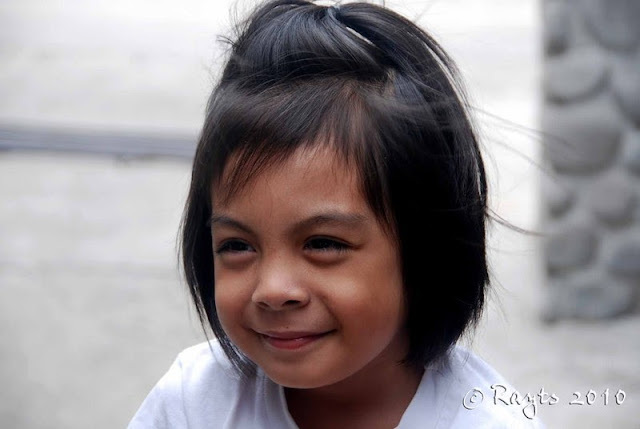 Isolated from the main island of Luzon for hundreds of years, the Ivatans have maintained their cultural uniqueness as evidenced in their physical features - short and stocky like the Malays, almond/chinky eyes from the Chinese, and aquiline noses from the Spanish. 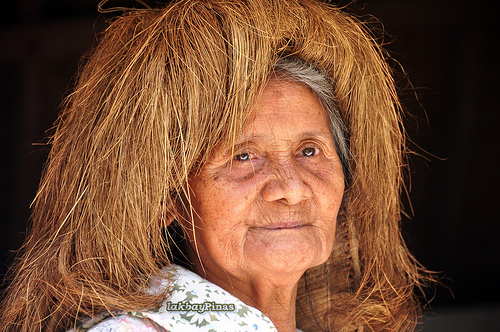 The Ivatans usually go around wearing a headgear called "Vakul" which is woven abaca fiber. This protects them from the sun and the rain. Their main industry is fishing and cattle raising. With the vast expanse of water around them, they are ensured of a good catch everyday. Well, except during storm season. Batanes is the province that gets the brunt of most typhoons, as it is here where the Pacific Ocean meets with the China Sea. Sea conditions can be rough, specially during the months of July to September. Other than that, the climate in Batanes is pleasant and cool, giving rise to green and abundant grazing grounds perfect for raising cattle.During December to February, temperatures can dip to as low as 7 degrees Celsius. A typical Ivatan house is made of rocks and limestone, their walls being almost a meter thick. The people built their houses this way because of the storms that pass through the islands every year. The roofs are made of cogon (or wild grass), thickly packed and secured to weather the strong winds. With the advancement of industry and trade with the mainland of Luzon, some residents now use galvanized iron sheets as roofing. 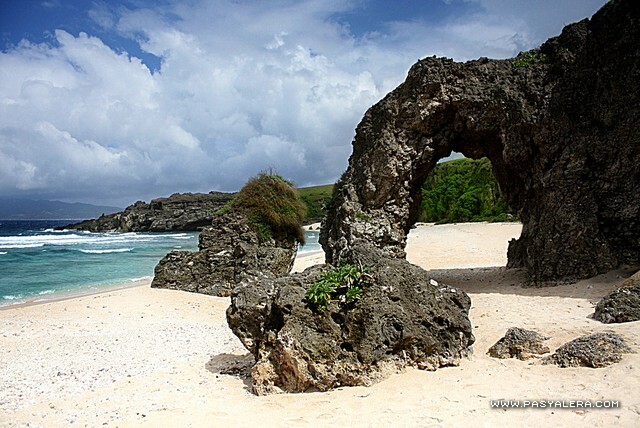 Travelling to Batanes is like travelling to paradise. You can trek along the low rise hills and have a breath-taking view of the vastness of the Pacific Ocean. You can sit on a veranda and watch the beautiful sunset. 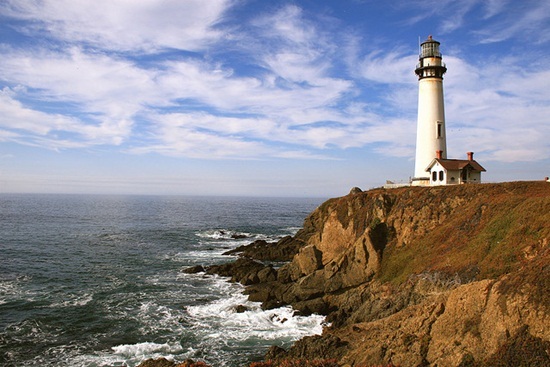 Then there are the old lighthouses, the wide stretches of white sand beaches and natural rock formations. It is all about nature! 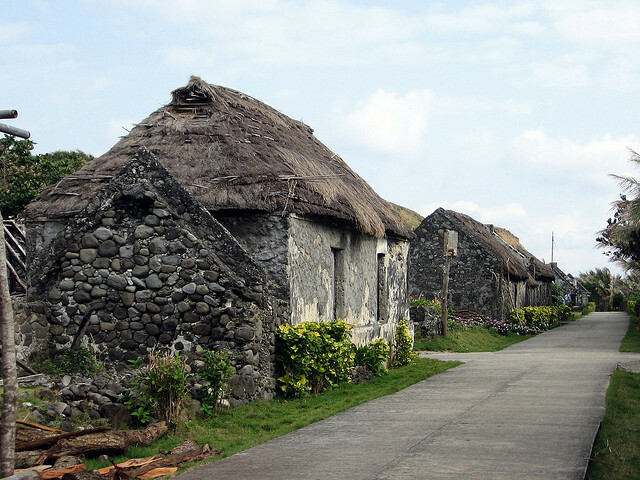 Batanes offers hotel accomodation too. There are small hotels and lodging houses. Prices are affordable and reasonable enough. If I would travel to Batanes, I would probably choose the Fundacion Pacita, situated on top of a hill and offers that beautiful view of the ocean and adjacent islands. I would love to visit Batanes in my lifetime. I will be including this in my bucket list. I would probably just sit on top of a hill and be awed at the beauty of God's creation... and thank Him that I was born a Filipino. If you find the slow network annoying, use a VPN for travelling in the Philippines. 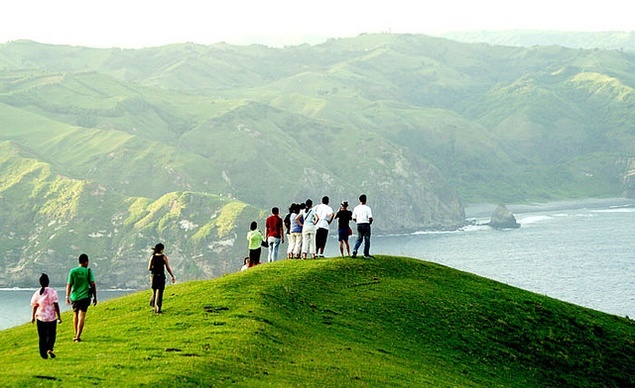 BATANES, I hope to see you soon!!! Fabulous! All the attractions are amazing. 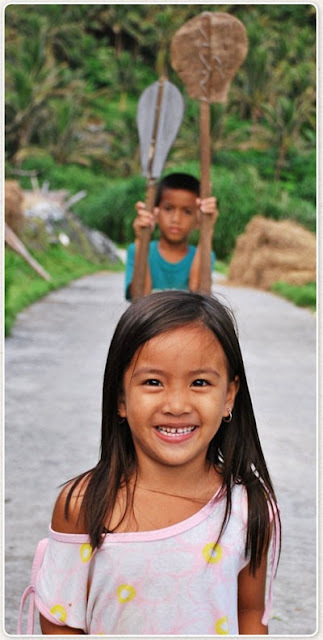 I have visited some attractions in Batanes in my childhood with my uncle. It is really as a paradise on the earth. Its beach sites offer gorgeous views for nature photography. This summer I am planning to go for the bus tours west coast. Have you ever been there? 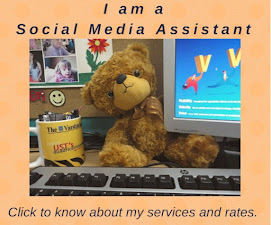 Let me know about your experience.